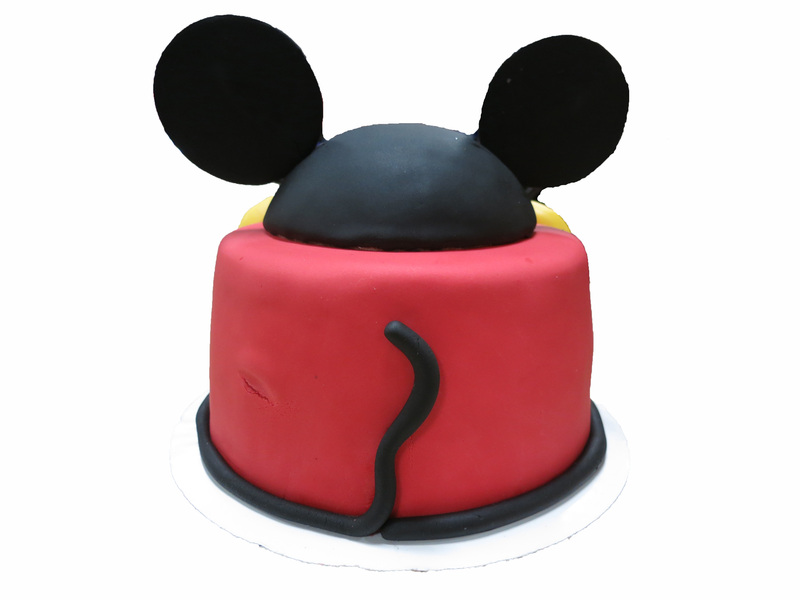 I feel in love with this cake especially his tail. 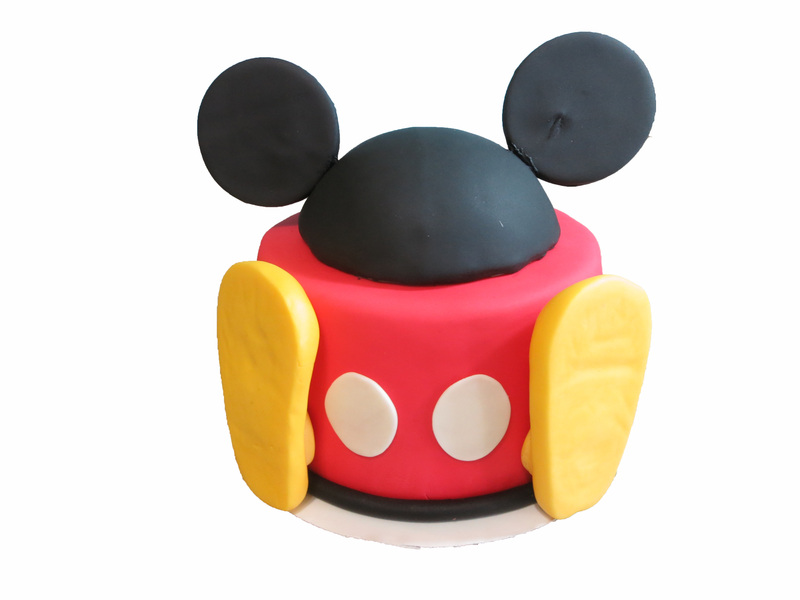 This entry was posted in Disney cakes, Kids cakes and tagged cake, disney, disney cakes, fondant, mickey mouse, mickey mouse cake. Bookmark the permalink.